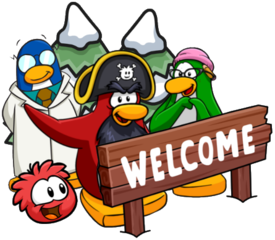 Rockhopper made his first visit for The Fair today on the server Sleet, offering a new background, exploring the rooms, telling jokes and so much more! 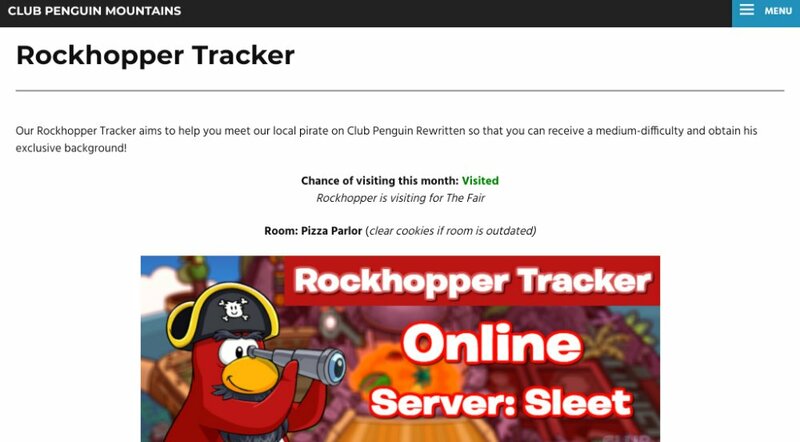 His visit was tracked by the tracker, and you can view proof of that here. This is also how his background looks like! Congratulations if you met him, but don’t worry if you didn’t! 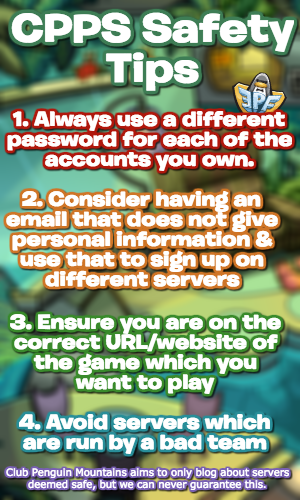 Rockhopper is almost certainly going to log on again, so good luck next time.